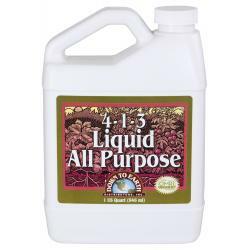 Designed to promote enhanced bud, flower, fruit and root development in all types of plants, including flowers, fruits, herbs, ornamentals and vegetables. 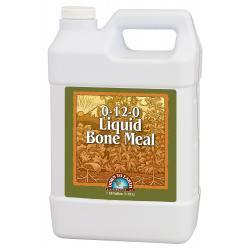 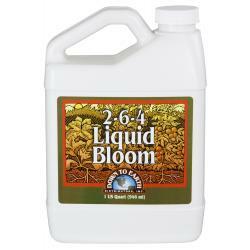 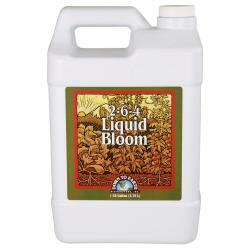 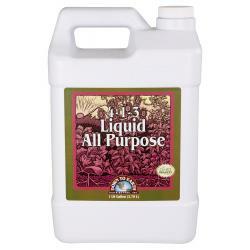 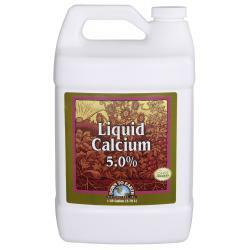 This easy to use concentrated liquid formula provides primary and secondary nutrients needed for beautiful blooms while sustaining overall plant growth. 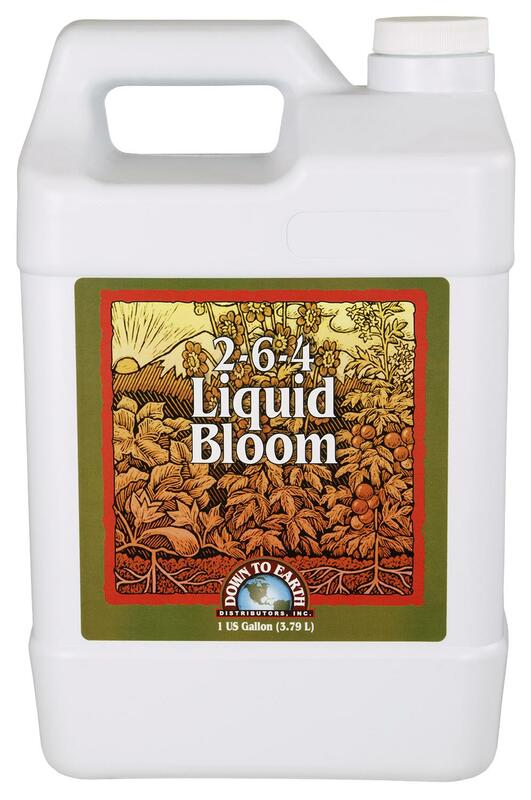 Use Liquid Bloom throughout the growing season to support the natural progression of plant development for prolific flowers, flavorful fruits and a wonderful harvest.